Golfers take great pride in their appearance while on the green. 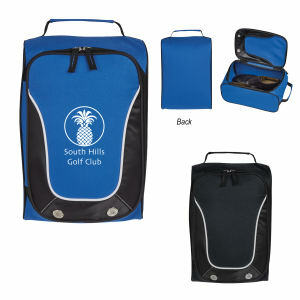 After a long day of golfing, help clients keep golf shoes neat in one of our custom printed promotional golf shoe bags! 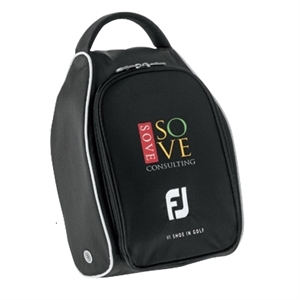 Avid golfers will love receiving personalized golf shoe bags. 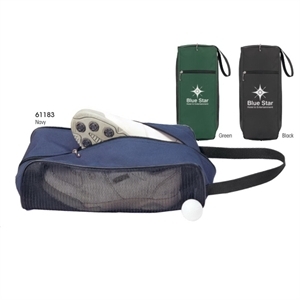 Custom logo golf shoe bags will allow customers and colleagues to protect their golf shoes so that they last for years of more golf. 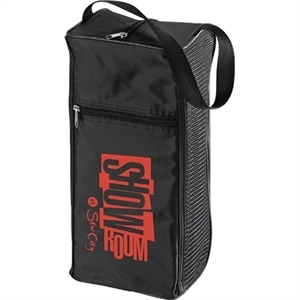 And these promotional golf bags will also keep dirty golf shoes from ruining their nice clothes after a game. 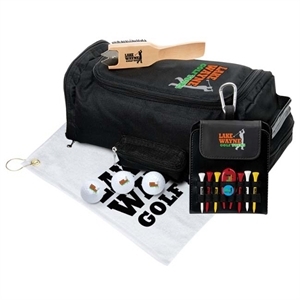 At IASpromotes.com, you can find a selection of high quality custom golf shoe bags that we guarantee clients will love. 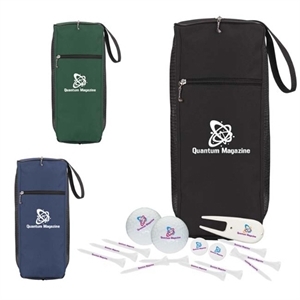 We offer a wonderful range of styles, colors and sizes that you can easily personalize with your company name and logo, and even contact information. 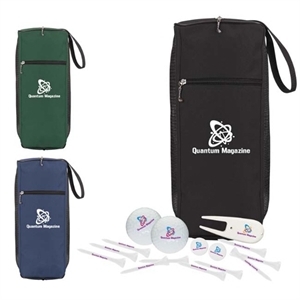 Giving away such a useful custom golf accessory means that your brand will definitely get noticed by everyone at country clubs!